WATERFRONT SERENITY! 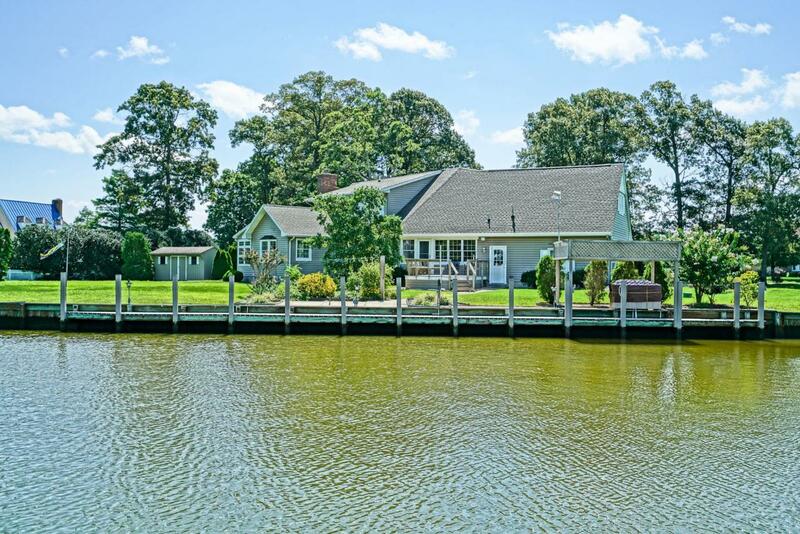 Enjoy a spectacular setting along Guinea Creek with easy boating access to Rehoboth Bay! 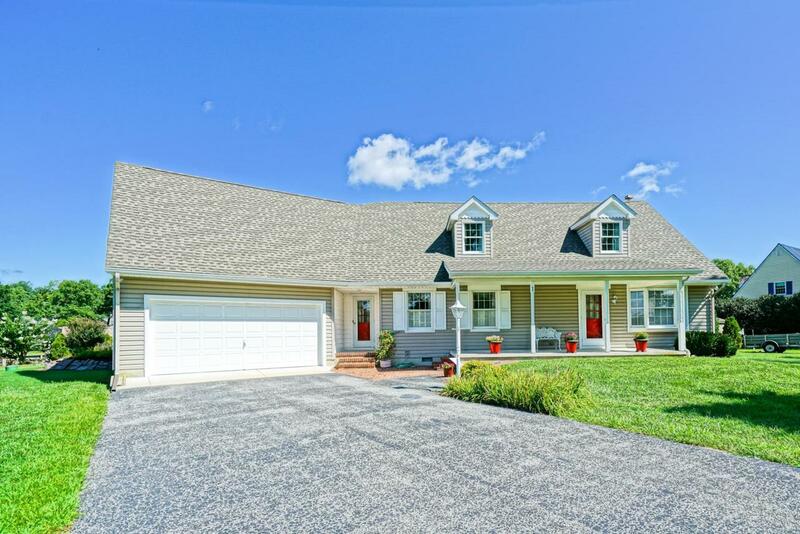 Situated on a private cul de sac street, surrounded by nature, this gorgeous cape cod is the perfect for both entertaining and unwinding any time of the year! 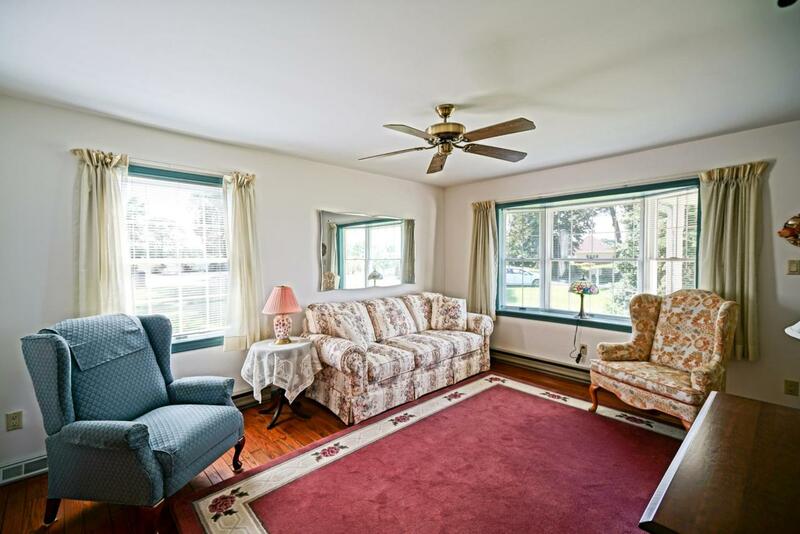 Features 2 master bedrooms on each level, an accommodating & spacious open floor plan with brick fireplace, upgraded kitchen with granite counters & island, hardwood & tile flooring, and more! 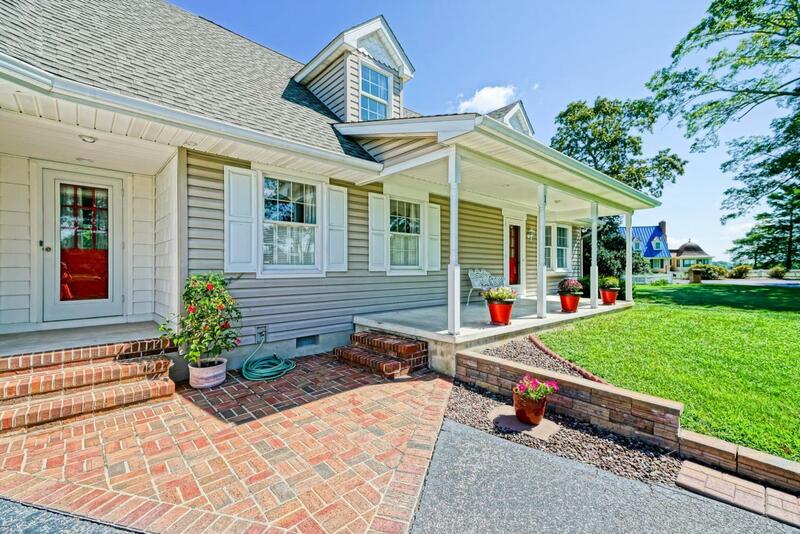 Take in the scenic water views from the rear deck overlooking the expansive backyard with 80~ dock ~ complete with running electric and water or take your boat out to spend a day on the bay! Go boating and crabbing out your back door or take a short drive to the resort beaches of Lewes and Rehoboth. Call Today!